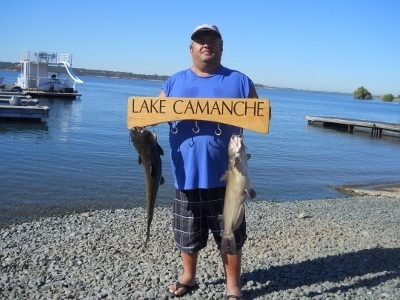 At 87% full Lake Camanche was releasing approximately 607 C.F.S. into the Mokelumne River at the time of this post. 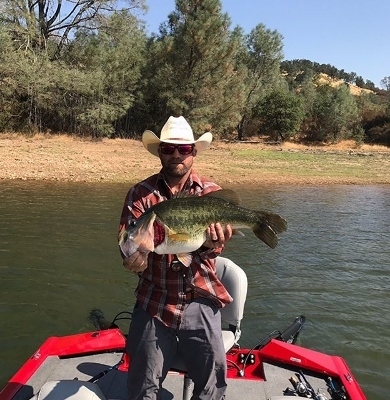 Lake Pardee has lowered its release into Camanche to approximately 249 C.F.S. Lake Camanche elevation at the time of this report was 228.30′. Surface water temperatures remain warm between 83 – 85 degrees..